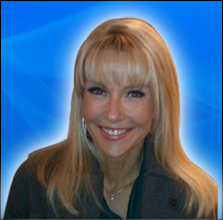 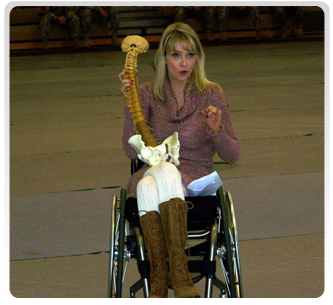 I have extensive experience in public speaking to military and civilian audiences. 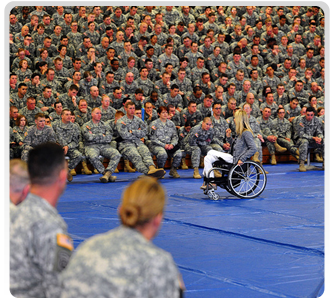 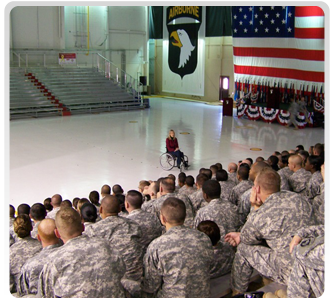 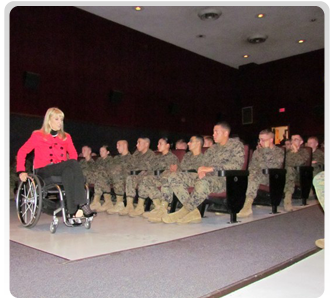 My most requested speeches are military safety briefings, followed by disability awareness presentations. 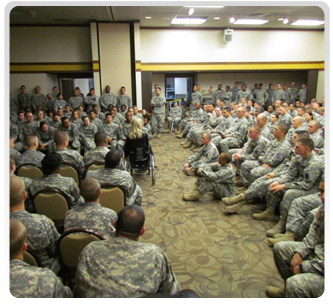 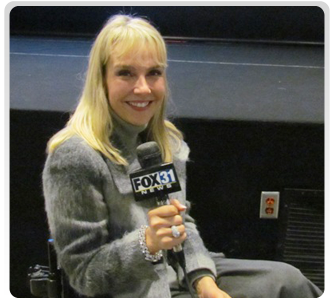 I can bring the disability element into any corporate diversity training or sensitivity training program. 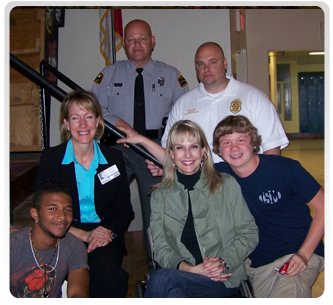 To date I have spoken to over 300,000 students and adults, persuading people to take driving safety seriously! 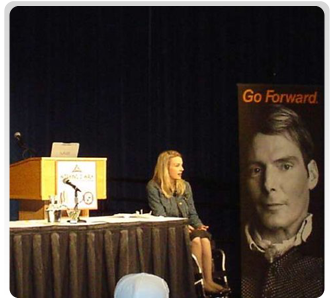 I’d love to discuss what I can bring to your next meeting.